Home » Celebrities » Oscars 2019 Presenters – More Celebs Added to Lineup! More celebrities have been added as 2019 Oscars presenters! The Academy just announced a fresh batch of names for the February 24 broadcast. Javier Bardem, Angela Bassett, Chadwick Boseman, Emilia Clarke, Laura Dern, Samuel L. Jackson, Stephan James, Keegan-Michael Key, KiKi Layne, James McAvoy, Melissa McCarthy, Jason Momoa and Sarah Paulson will be joining the previously announced presenters. 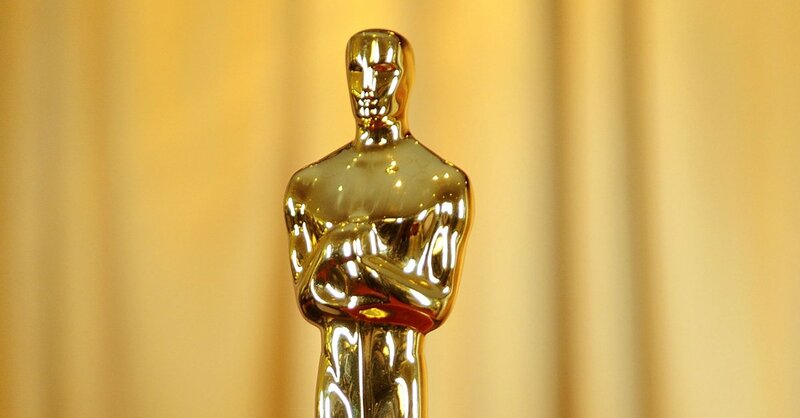 Be sure to tune into the 2019 Oscars on Sunday (February 24). If you don’t know, the Oscars won’t have a host this year and instead, you can expect to see a lot of stars take the stage! 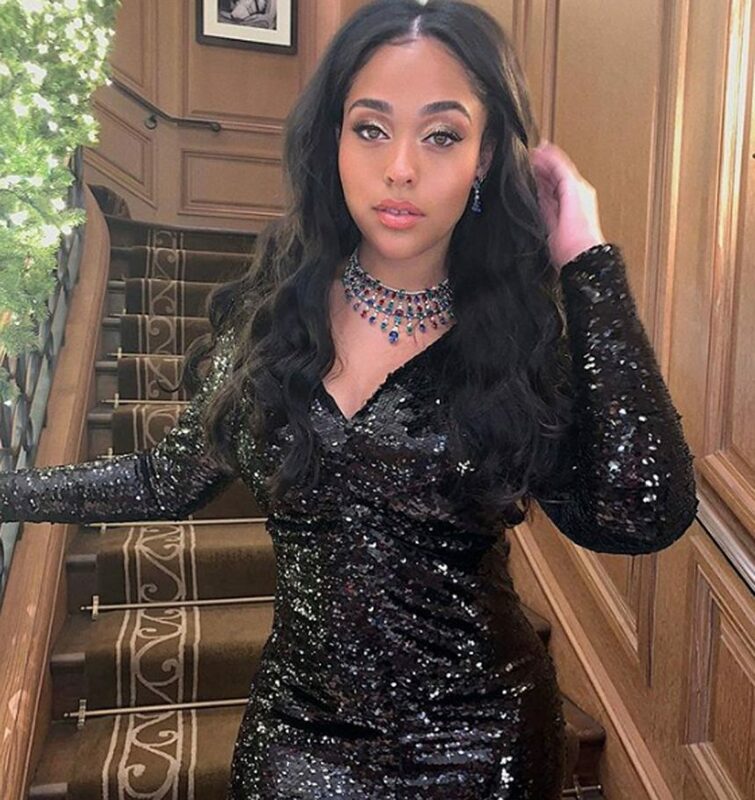 Jordyn Woods Gains Nearly A Million New Instagram Followers Amid The Tristan Thompson Controversy!